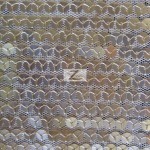 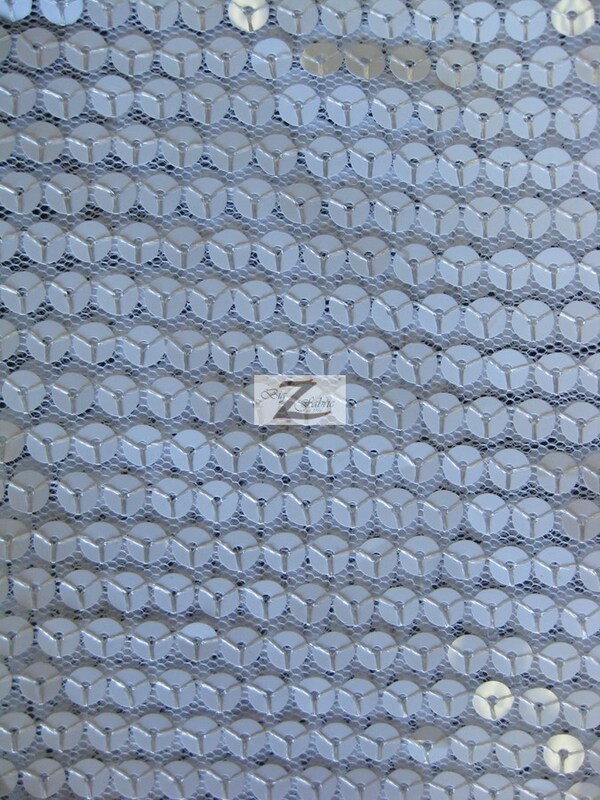 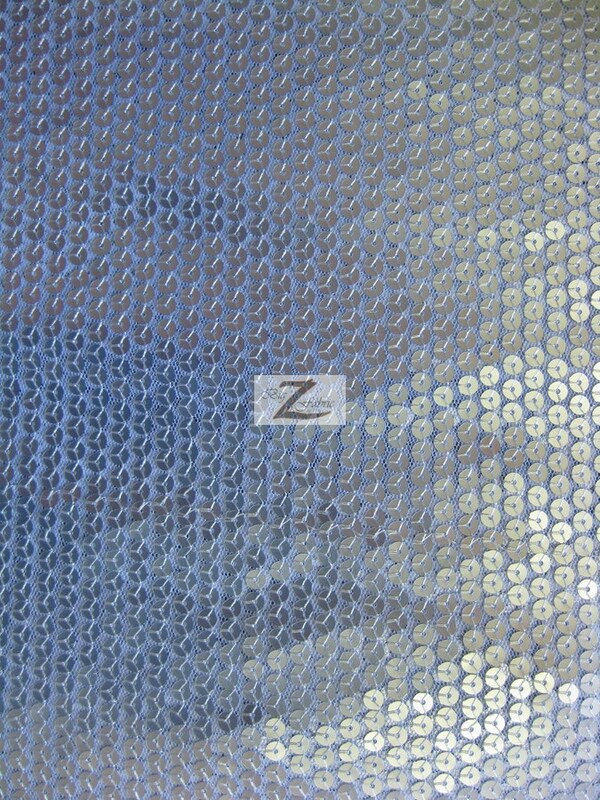 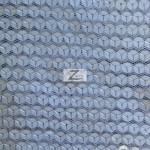 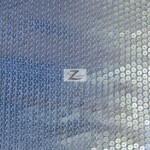 If you want to made an item stand out you should try our new Delight Sequins Mesh Fabric. 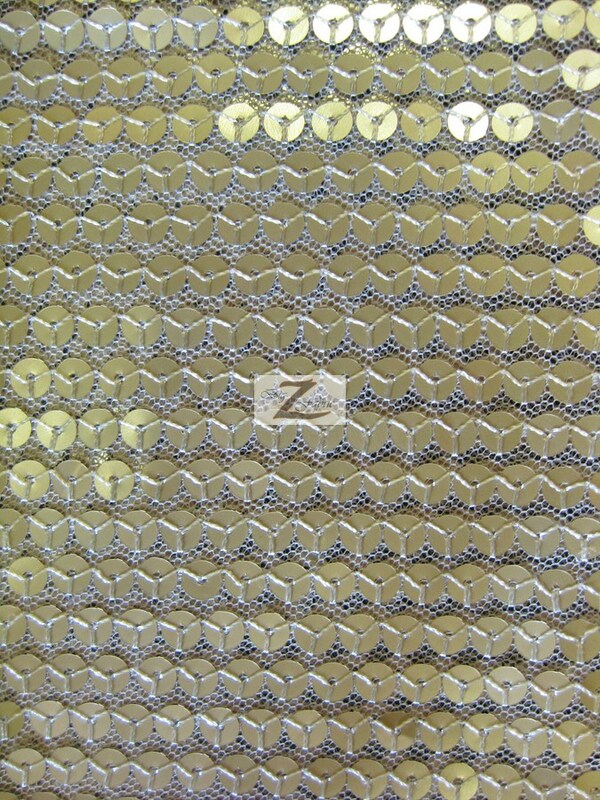 This sequins fabric has a quality slight stretch mesh backing. 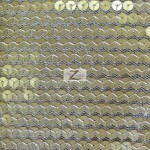 At the top there are flashy circular sequins attached to the backing which are distributed through out the sequins fabric. 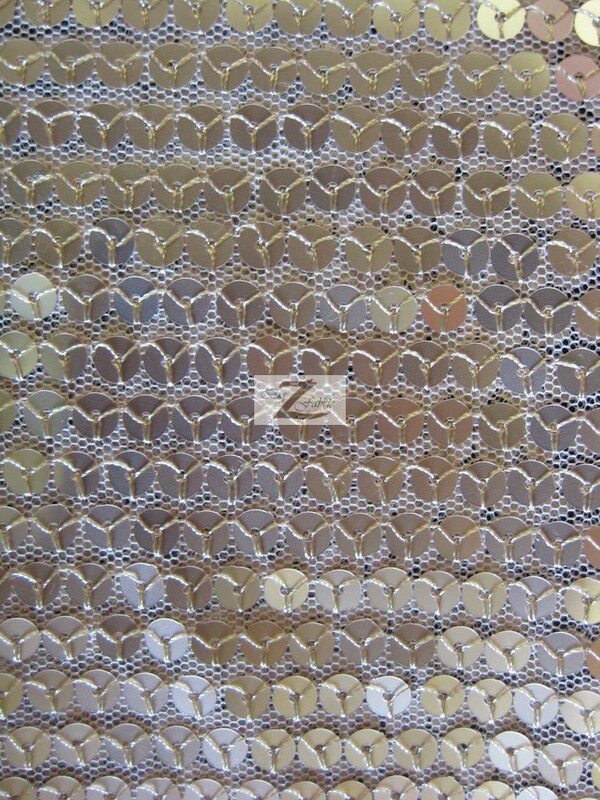 The width of the sequins fabric is 52″/54 inches and is sold by the yard and in continuous yards.